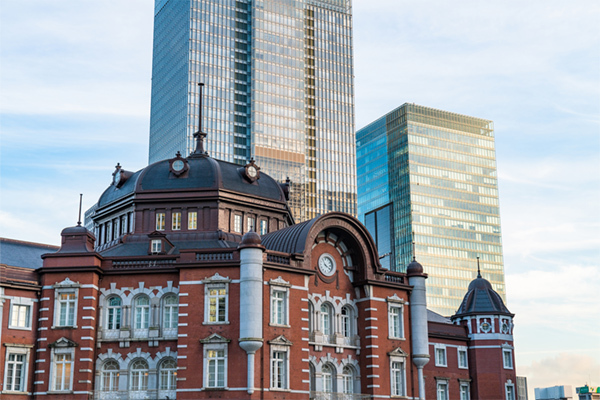 Tokyo Station, located in the Marunouchi district of Chiyoda, Tokyo, is a main transportation hub for the city. Highway buses are a convenient and inexpensive way to travel in Japan, connecting cities and regions. Biwa Club is a Michi-no-eki roadside station in Minamiboso Tomiura-cho. It won a prize as the best of such stations in Japan. 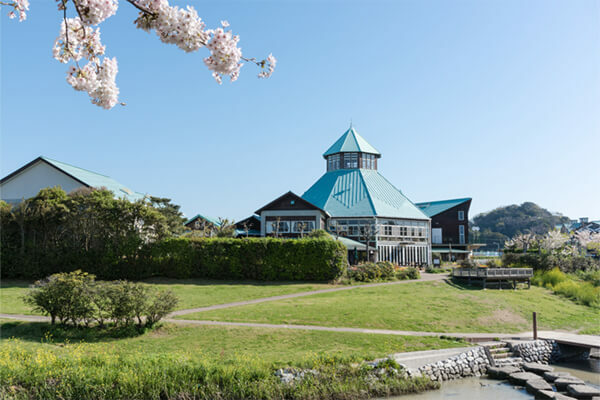 Inside the unusually shaped building is a service corner, a restaurant, and a souvenir shop. Biwa soft-serve ice cream is popular here. When the fruit is in season you can pick fresh biwa and strawberries in the garden. From mid-February to mid-March you can also see yellow nanohana (rapeseed) flowers outside. In Japan there are two main areas that produce biwa fruit and Minamiboso is one of them. 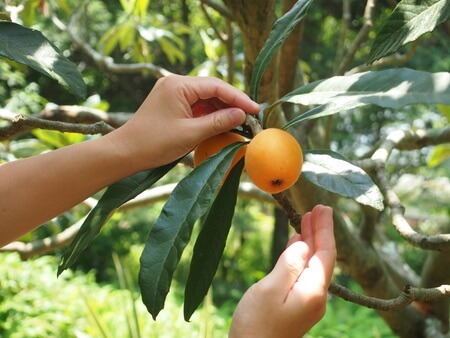 Biwa are in season from May to June and during this time you can go biwa fruit picking. 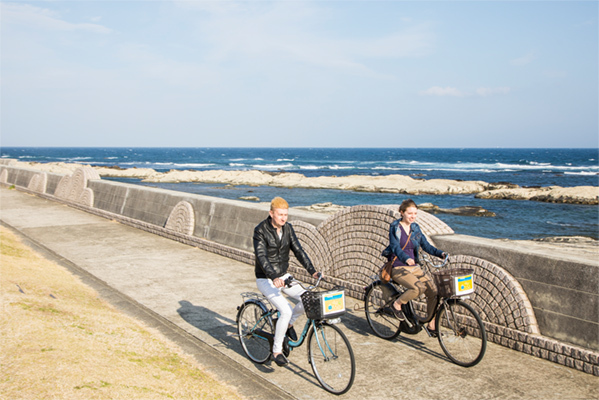 Osakana Kurabu is located near the fishing harbour of Tadara in Tomiura-cho. 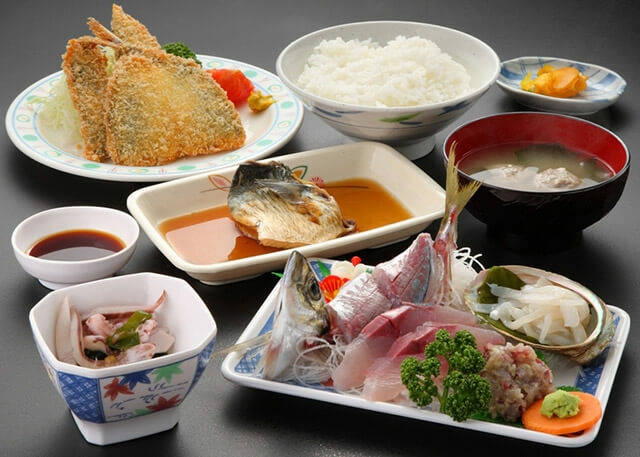 The food here is prepared using fresh fish straight from the sea and you can eat sashimi, stir-fried, and boiled dishes. All menu items are based on the fishermen's knowledge of how to bring out the best taste of the ingredients. 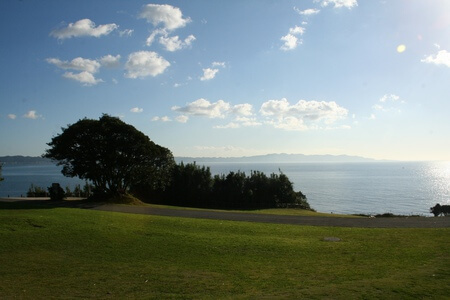 This park on the cape of Taibusa is part of the Minamiboso Quasi-National Park. In 2014 it was designated as a place for Forest Therapy in Minamiboso (relaxing through immersion in the forest). The park has trails for walking and exercise, a service center, a hotel, a camp, and viewing platforms. Throughout the year you can enjoy walking and camping here and play at the waterfront. Come to refresh and relax. This is a good place for children to experience nature. Mt. 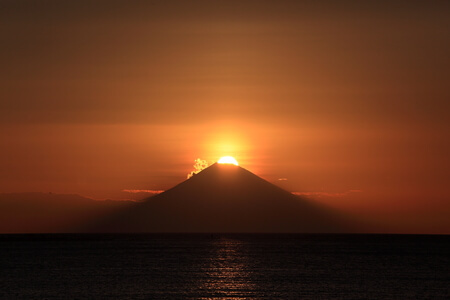 Fuji is the highest mountain in Japan and its beautifully shaped silhouette represents the country.